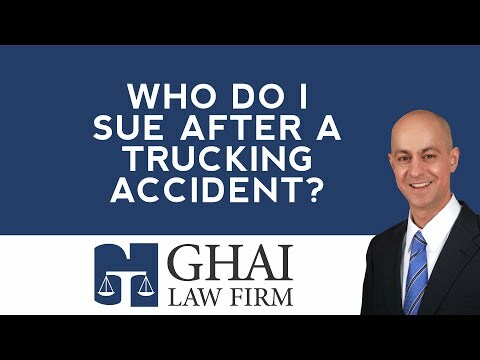 Who do I Sue After a Truck Accident in Acworth or Kennesaw? 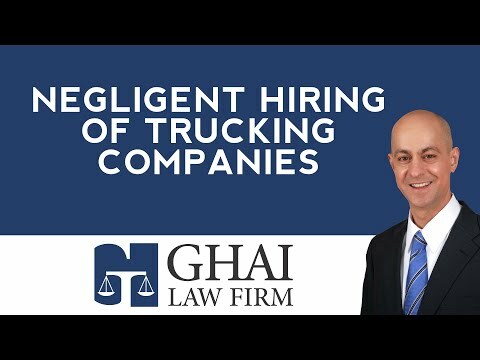 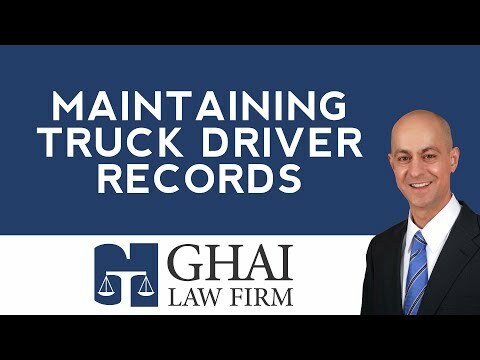 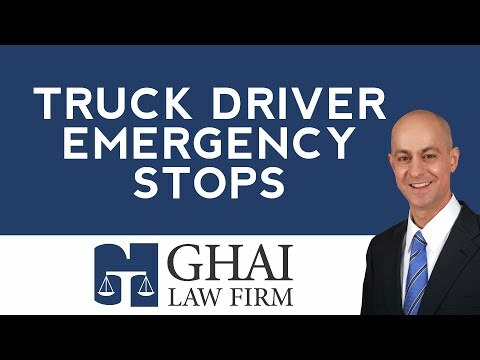 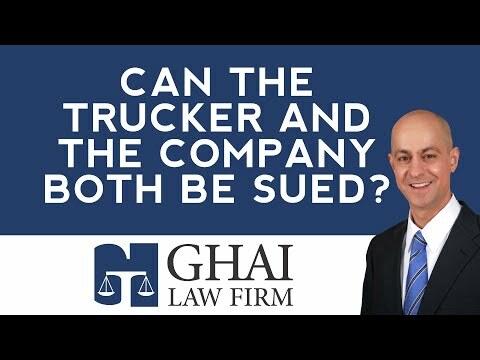 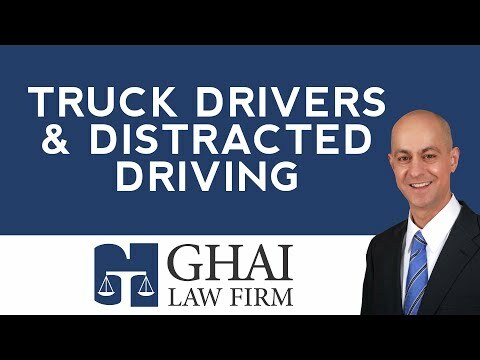 Can the Trucker and Truck Carrier Both be Sued in Georgia? 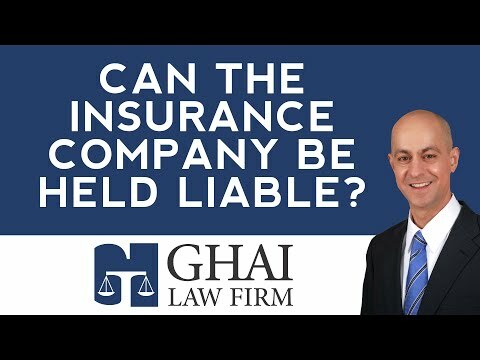 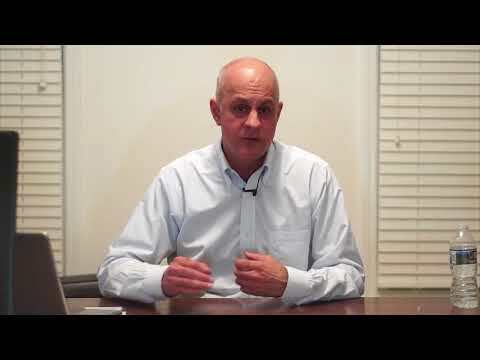 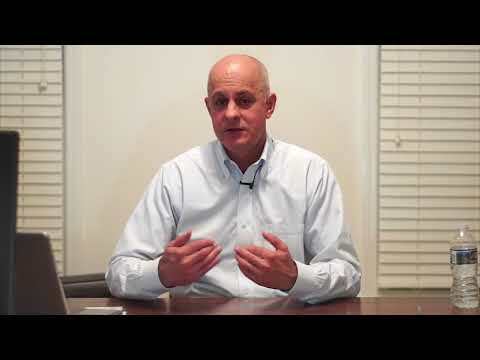 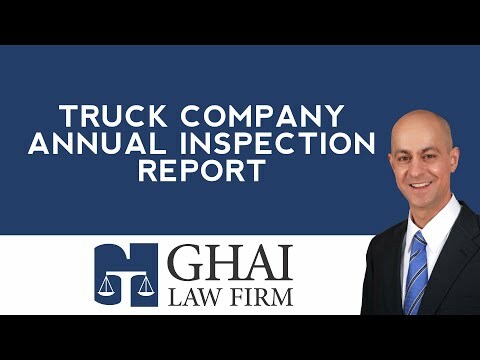 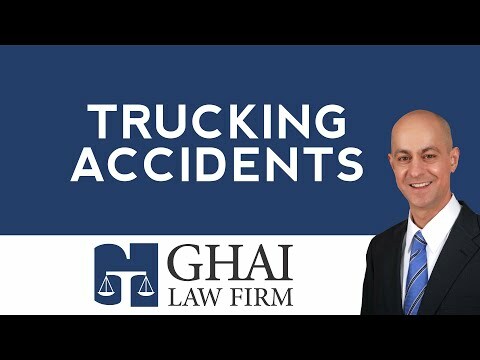 Can the Insurance Company be Held Liable in a Trucking Accident?